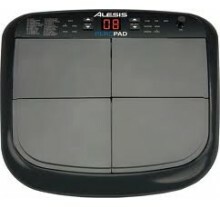 The PercPad enables you to add four drum pads and an optional kick trigger to your acoustic or elect..
Δυνατότητα προσθήκης δικών σας sample από SD card Πλήρης ενσωματωμένη βιβλιοθήκη με ήχους κρουσ.. 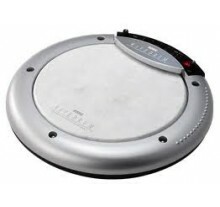 The original Korg Wavedrum amazed the music world back in 1994. 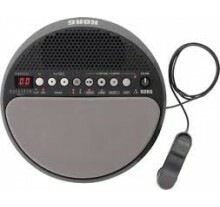 This legendary musical instrument wa.. 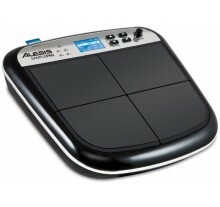 Dynamic Percussion Synthesizer providing new/unparalleled expressiveness through innovative synthesi.. 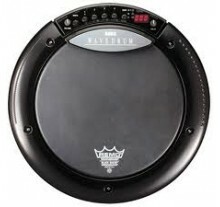 Legendary Wavedrum technology – now in compact form! 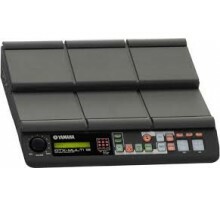 Announcing the energetic and on-the-go Wavedru..
Yamaha has introduced the DTX-Multi 12 electronic percussion pad, a new electronic percussion pad th..